Thank You for all you are doing! You are called! Thank you for your encouragement, Tara! 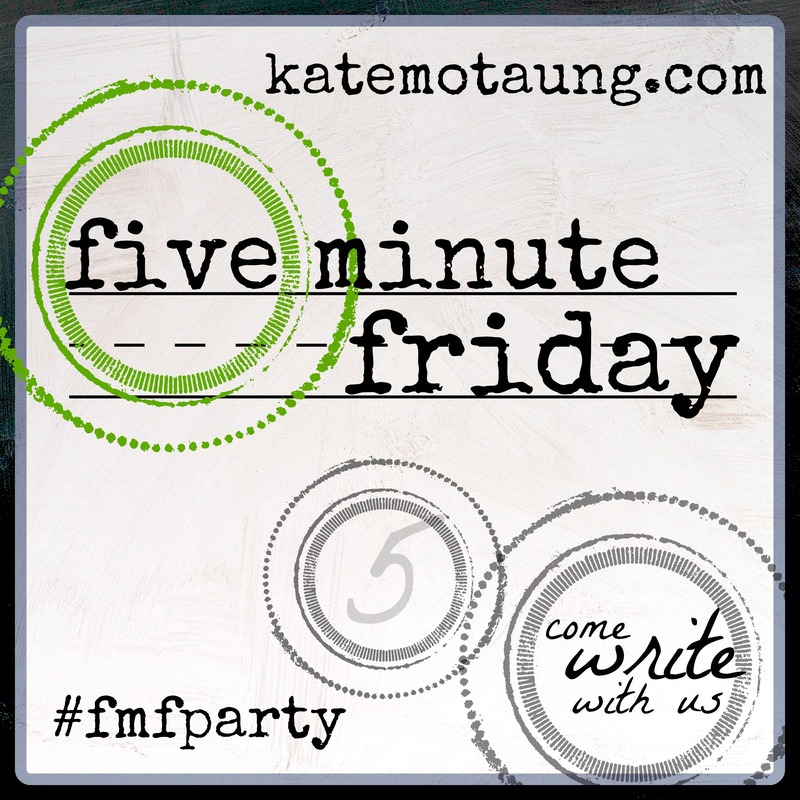 I enjoyed popping into your blog via FMF. Great post!